Wade and Madin’s garage on Sheffield Road. 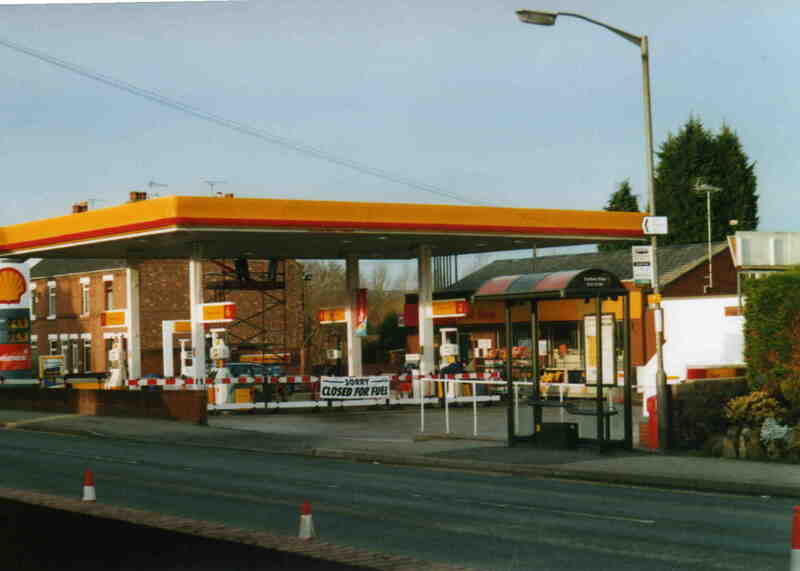 Now replaced by houses (Photograph courtesy of Chris Curzon) – Photograph courtesy of Chris Curzon. Lane between 198 sheffield road and wade and madins garage (that was) who does it belong to. ?